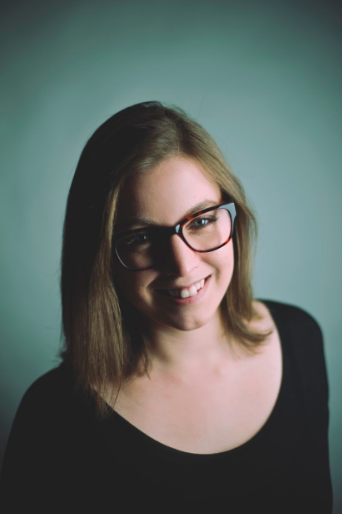 Abby Jarvis is a blogger, marketer, and communications coordinator for Qgiv, an online fundraising service provider. Qgiv offers industry-leading online giving and peer to peer fundraising tools for nonprofit, faith-based, and political organizations of all sizes. When she’s not working at Qgiv, Abby can usually be found writing for local magazines, catching up on her favorite blogs, or binge-watching sci-fi shows on Netflix. Fundraising can be challenging for any nonprofit, but it’s the backbone of any healthy organization. The causes your nonprofit advocates for should be shared with the world and deserve to be supported by your community. So do what you can to help them help you! 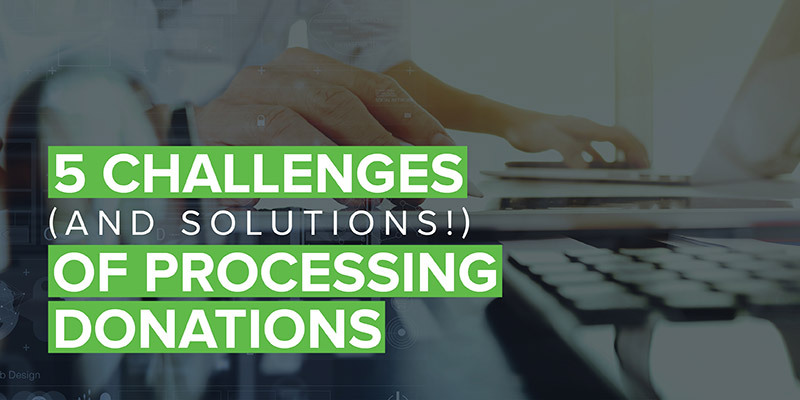 Implementing some small tips will help solve the 5 greatest challenges nonprofit organizations face with processing donations.